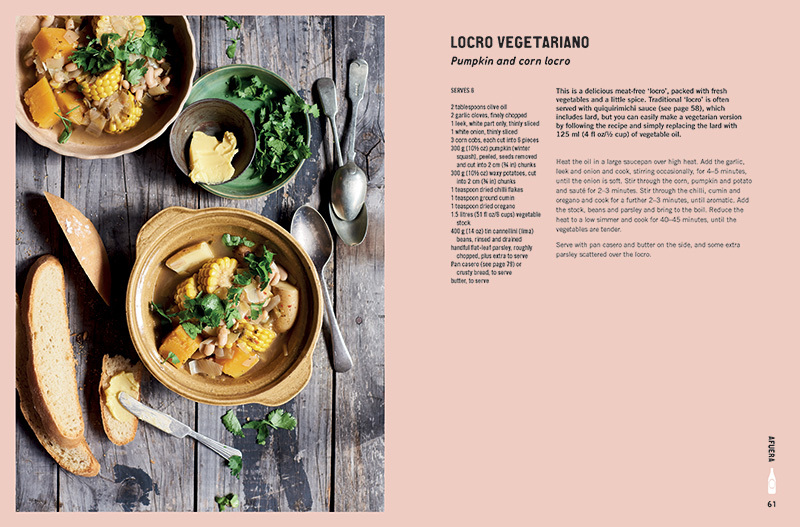 The Food of Argentina is a rich and visual celebration of Argentinean food filled with beautiful location and food photography that takes the reader on a gastronomic journey into a little-known cuisine that is tipped to become the next global food trend for food lovers everywhere. Some people may have heard of Argentinean asados--the legendary meat barbecues that are so beloved by locals, but The Food of Argentina celebrates so much more than a carnivore's dream. 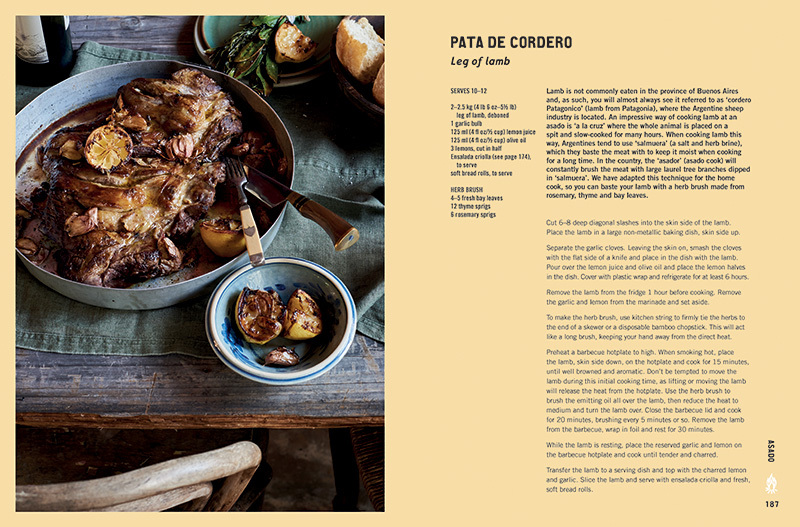 Come inside the homes and families of Argentina and discover the very best recipes this huge foodloving nation has to offer. Often influenced by their European heritage but with a distinct South American feel, home-style dishes include pastas and gnocchi, potato tortillas, and stews and casseroles, as well as sweet offerings including dulce de leche, strudels, and caramel flans. 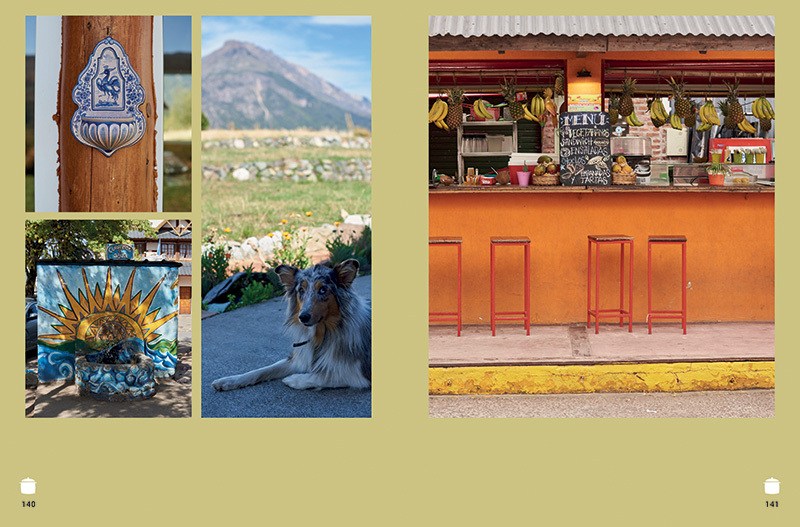 Or head outside and discover the local delicacies offered in Argentina's tiny bars and eateries: chorizo rolls with salsa criolla, traditional empanadas, veal croquettes, and fruit-filled pastries. And let's not forget the famous maté--a strong herbal tea that is Argentina's traditional drink and adored by locals countrywide. Lose yourself in The Food of Argentina and discover a whole new cuisine from the comfort of your own kitchen.